The advent of smart contracts also saw the emergence of a new fundraising mechanism for crypto startups — the ICO. Overall, we have seen over $18B raised so far via this mechanism. 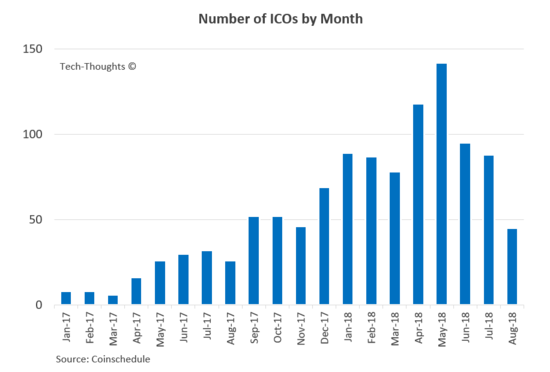 And while falling prices of cryptoassets have slowed the market for ICOs of late, the funds raised should to be more than enough to sustain innovation. So what does the state of token-based innovation look like in 2018? What type of decentralized apps (DApps) have emerged so far?